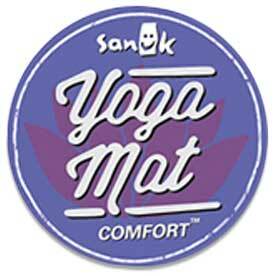 Our women’s products exclusively feature Sanük Yoga Mat Comfort™. It’s the unique blend of our real yoga mat footbeds and soft, simple material combinations that allows you to get-away-from-it-all, and let your worries fade away. So smile, sit back and enjoy the ride, because when you wear Sanüks, life is Never Uncomfortable. Check out Sanuk at Ginza Boutique!